Time to review your endgame patterns! 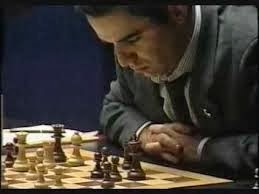 The Test of Time (1986): "Kasparov is on the right path [to chess mastery]. Analyses of games should be published by a player not only to afford pleasure to the reader, but also, by putting forward the results of his work to their strict judgement, to be able to use the readers' criticisms to check the objectivity of his searchings [creative ideas essayed in the game]. 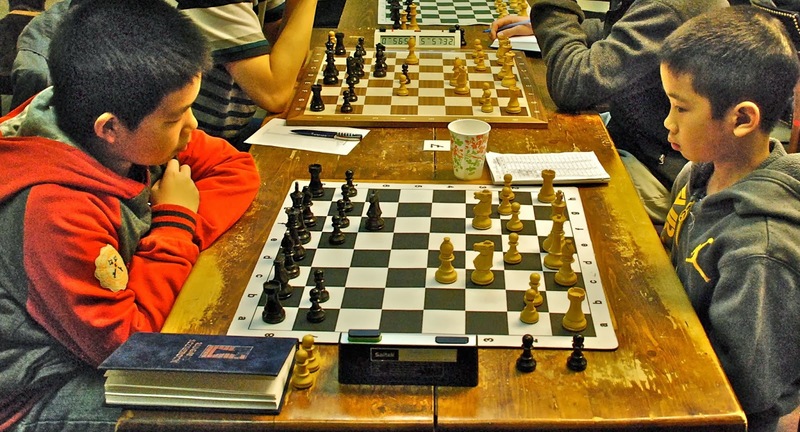 This is an essential step for anyone who wishes to become a researcher in chess. In this way, creative and competitive successes can be raised and the very maximum possible squeezed out of his [the player's] talent." 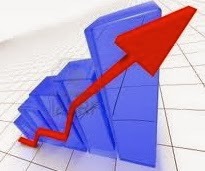 Plotting an encouraging trend: up! nerves of steel (aluminum?) to arrive at the "right"
answer in the face of the dreaded: time-pressure. Let's focus on the nervous system. the brain and throughout the body! 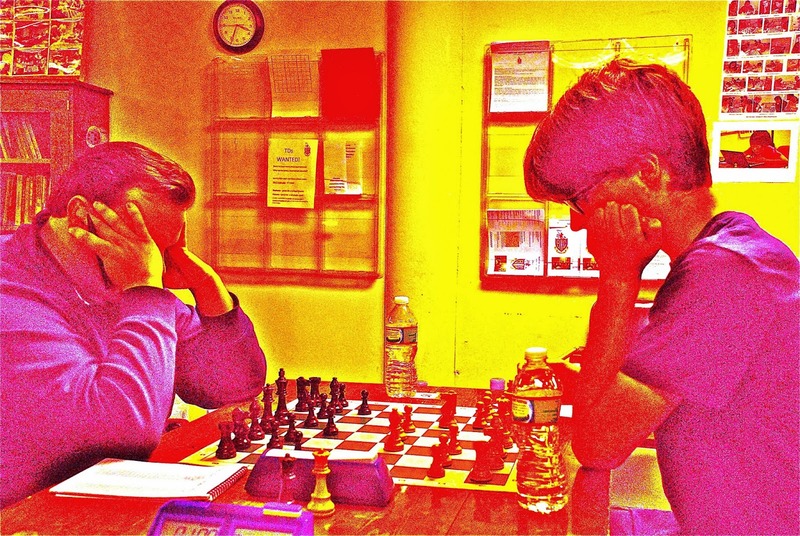 Neuroscientists tell us that playing chess induces dendritic growth. 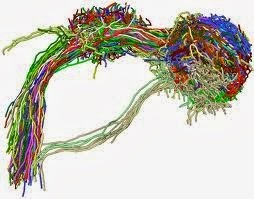 the more dendrites, the better and faster we think. 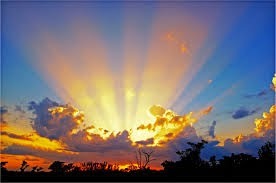 and to be disciplined (a piece touched, is a piece moved)! 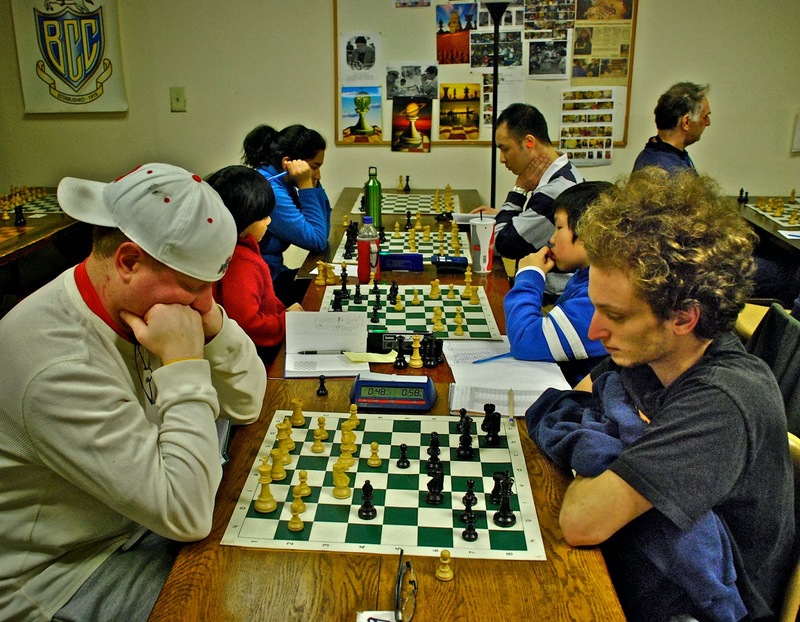 of "doing" and afterwards, "observing/criticizing"
professional activities: good for chess and good for establishing a career. 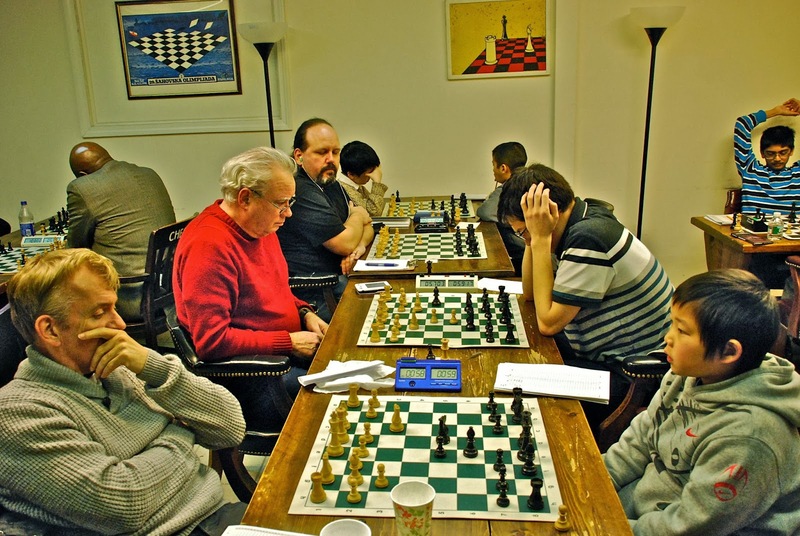 to socialize, to share life-stories and chess. increase the number of players in BCC tournament events. In 2011, I had not yet started posting my photo essays of BCC events. 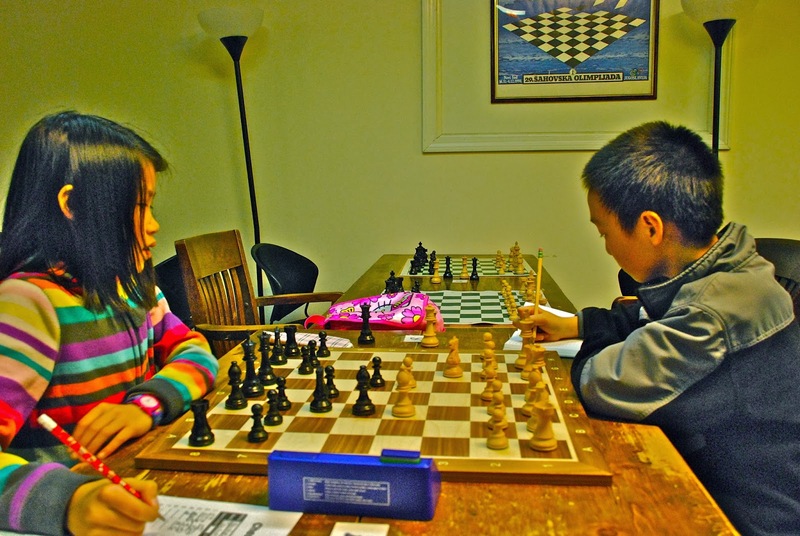 first chess tournament in their lives! Not an easy thing to do! 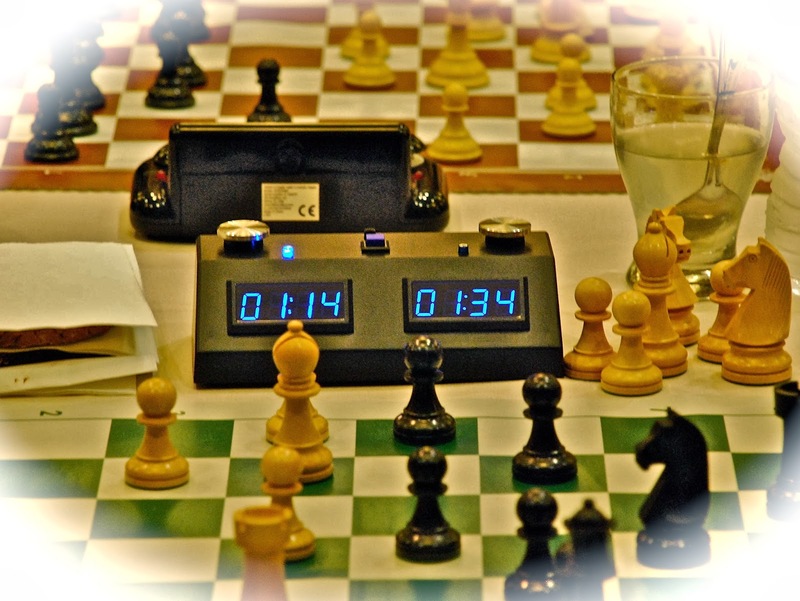 Below, I will note key totals of chess activity. This, as you can see, is a favorable trend (may God let it continue to rise)! scheduled at the same time as BCC Saturday events (bad luck)! 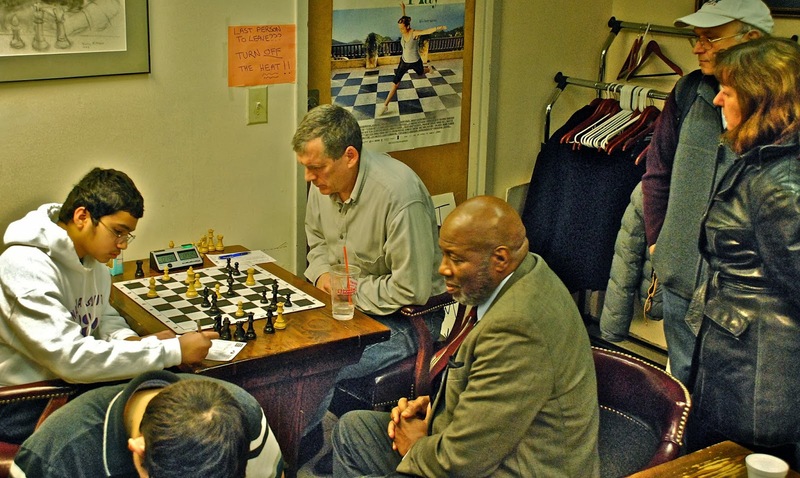 TNS: for the serious (mostly adult) chess player. An encouraging 3 year trend upward. I am happy about this. it is a 3 round all-play-all; no byes, no withdrawals! 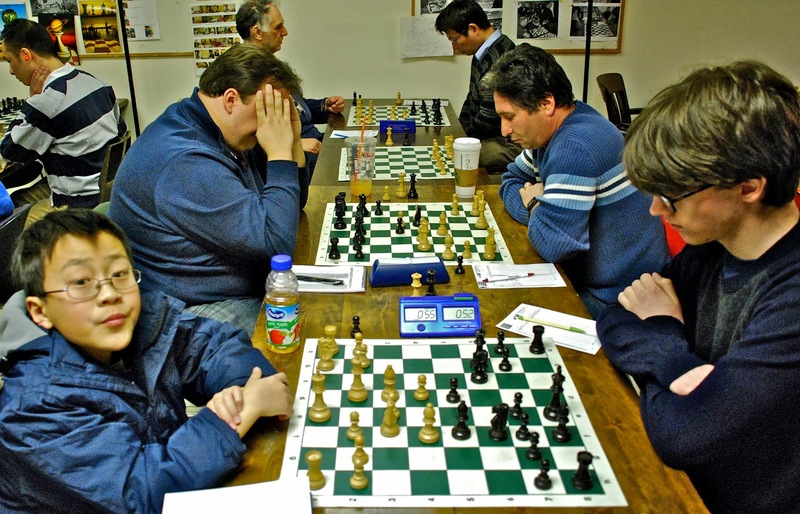 Grand Prix events average around 35 - 40 players. $10 Opens // $5 Opens also 35 - 40.
for Saturday events are juniors! and play lots of chess at the Club throughout their lives! 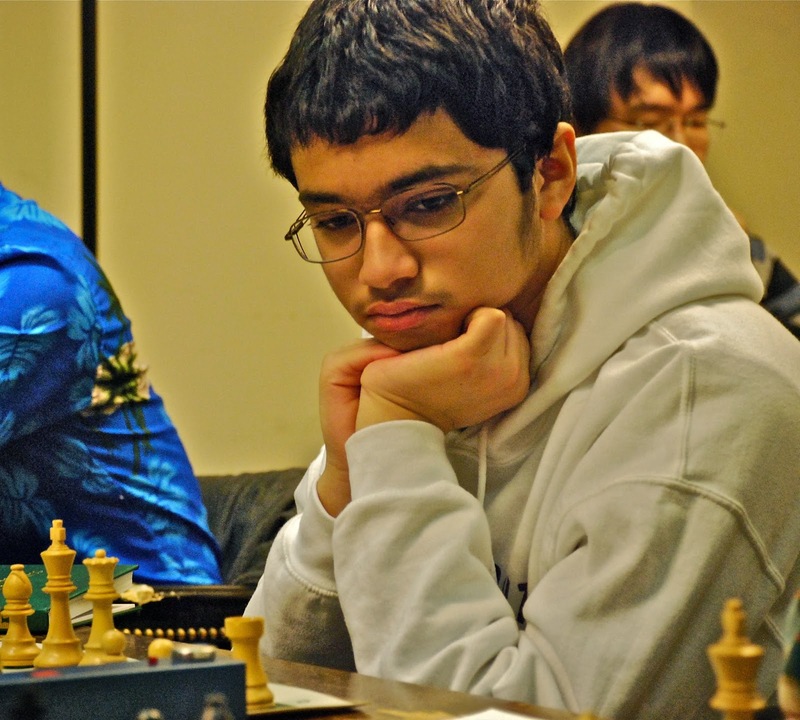 Aashish Welling, 3.5 points, clear 1st. 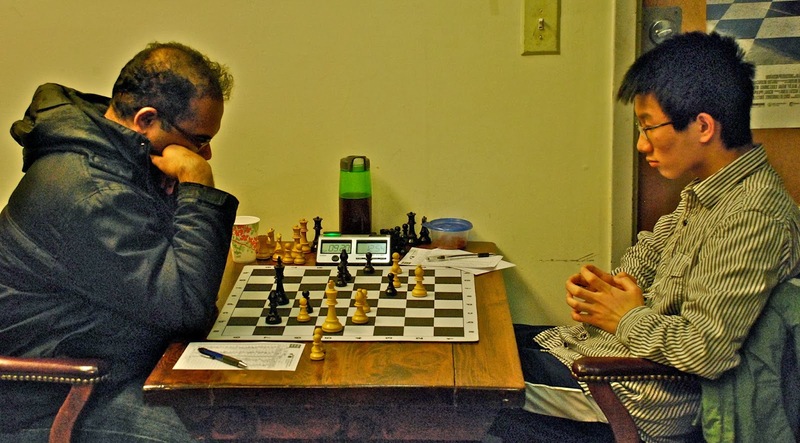 Aashish Welling v Ames Abbot, Round 3: draw. 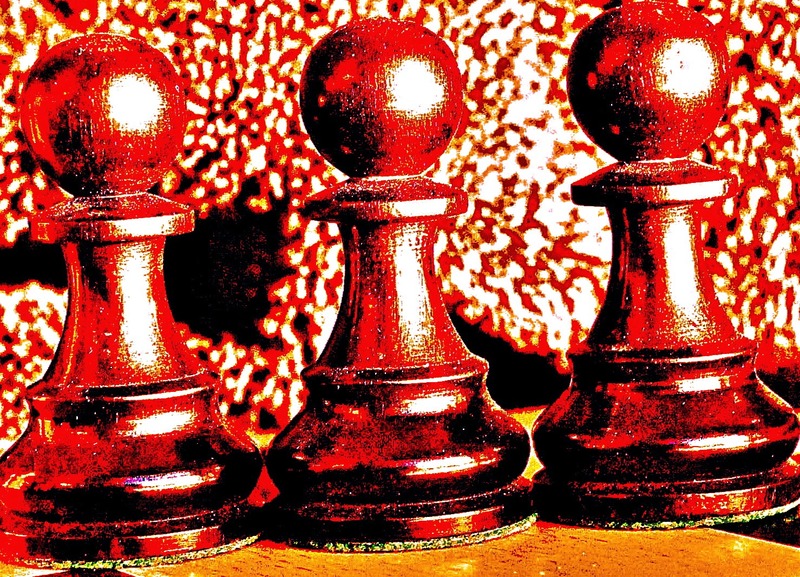 passed pawn; Abbot has the bishop pair and pawns. Abbot: 7 minutes 25 seconds . . .
Welling did not call the flag (with TD watching) . . .
then Welling flagged, so . . . draw! 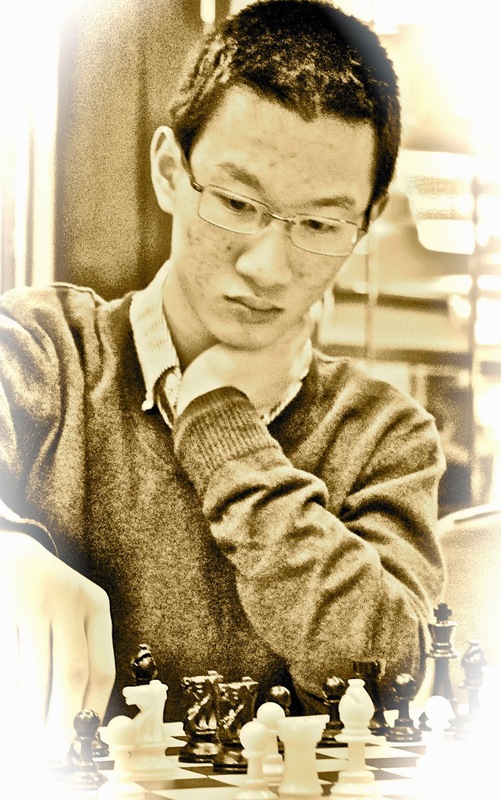 Abbot scored 3 points to share 2-3rd place with Jason Tang. 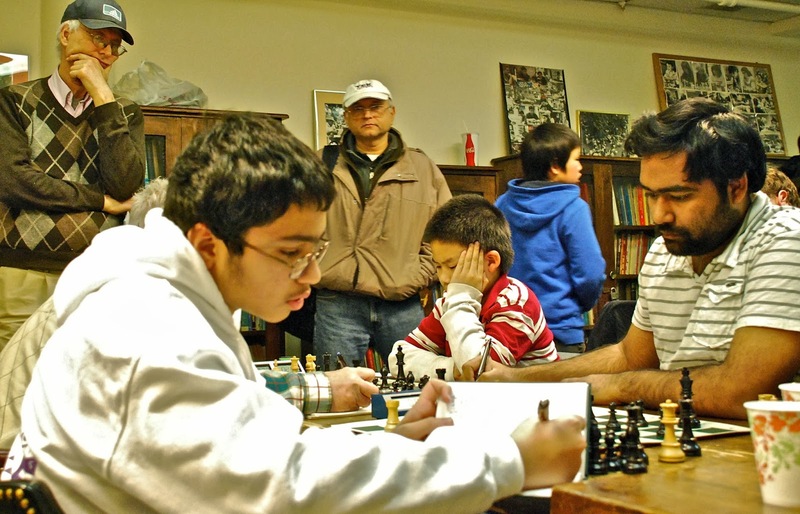 By the same token, Aashish Welling is a chess expert now. Keep your eye on this lad. He's going to the top! 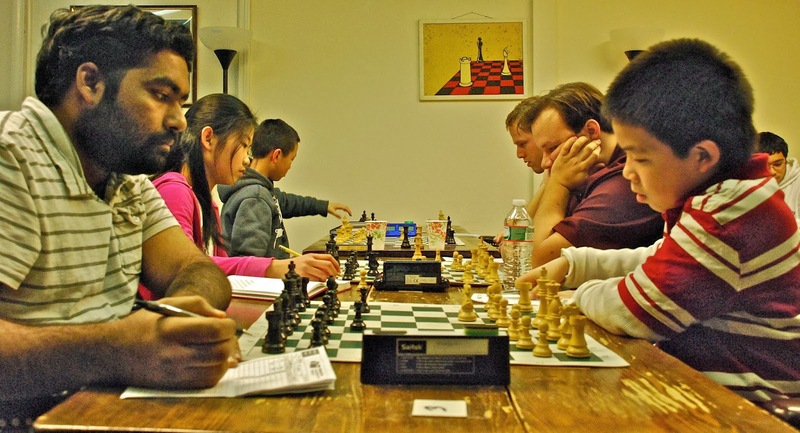 Nithin Kavi, black vs Jason Tang, Round 3. Jason scored 3 points, sharing 2-3rd place with Ames Abbot. with Anil Marthi and Ed Foye. 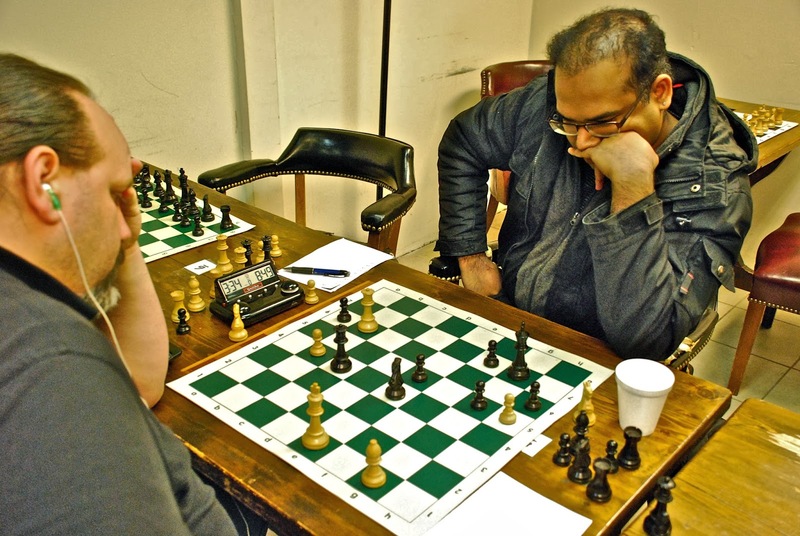 Mark Neale vs Anil Marthi, Round 3. Marthi shared 4-6th place with +7 rating hike. Neale scored 1.5 to hold close to threshold: 1799 rating. 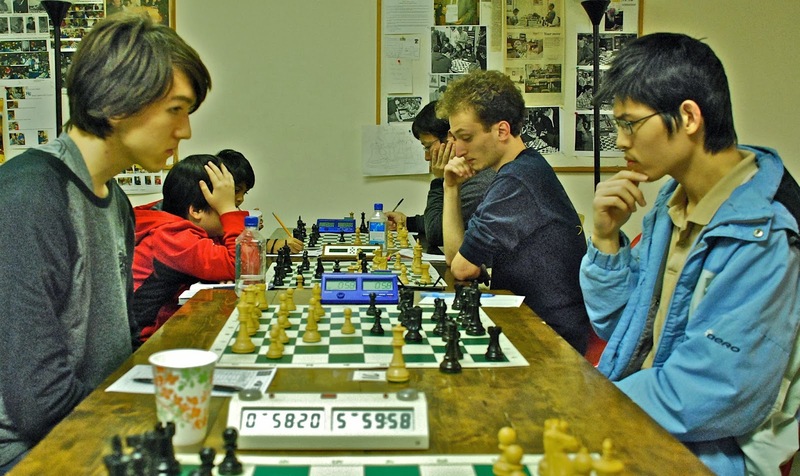 Ed Foye vs David Tianyi Zhou, Round 3. Ed scored 2.5 points to share 4-6th place. David broke even with 2 for 4. 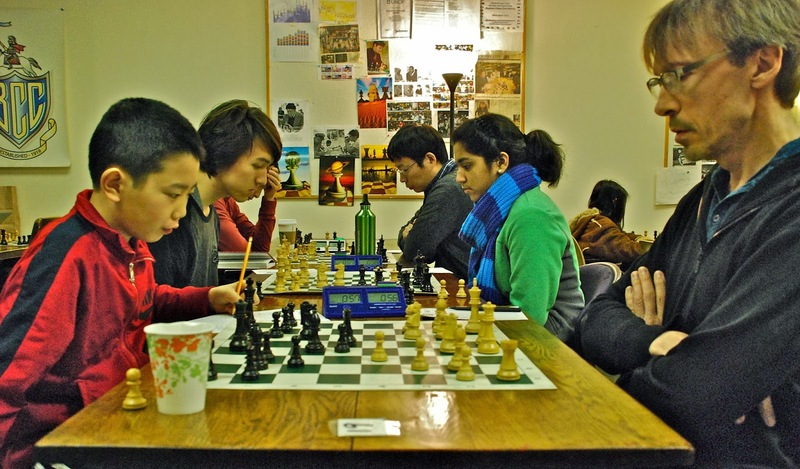 Mark Neale v Anil Marthi; Alex Yu v Derek Jin. 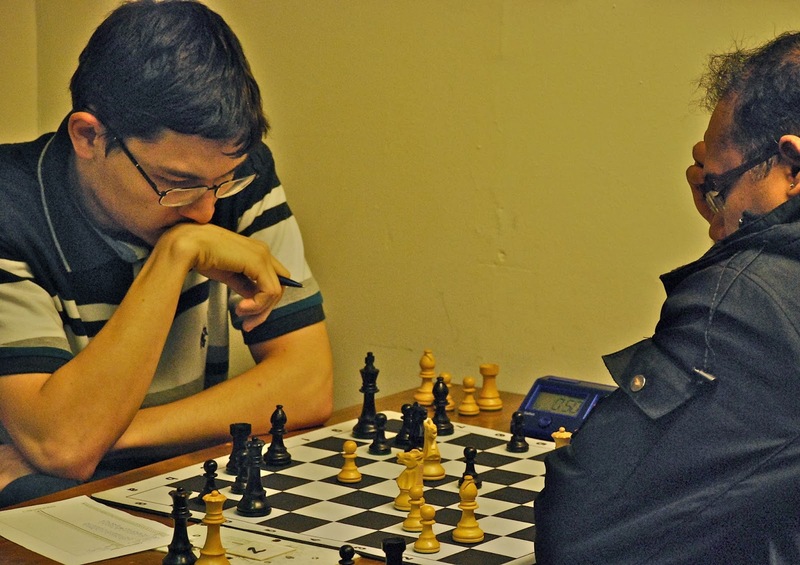 Almir Dzhumaev, black vs Anil Marthi, Round 4: draw. 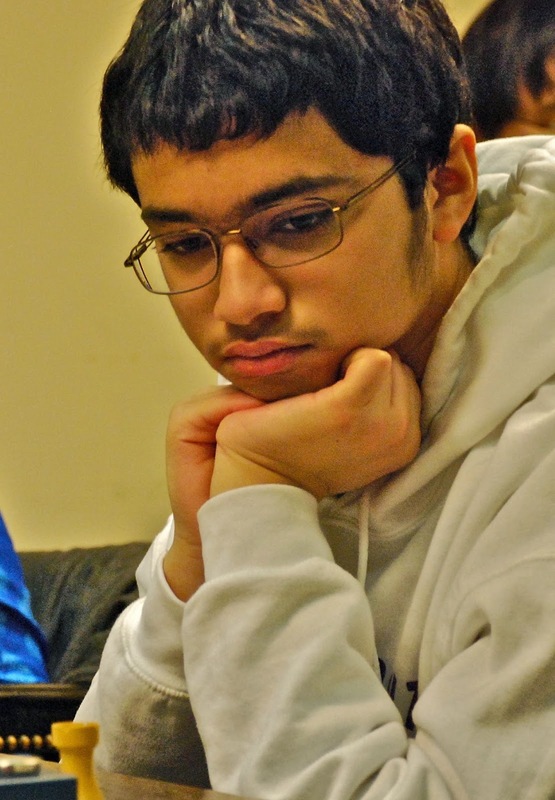 Almir is a new face at the BCC: Welcome Almir! 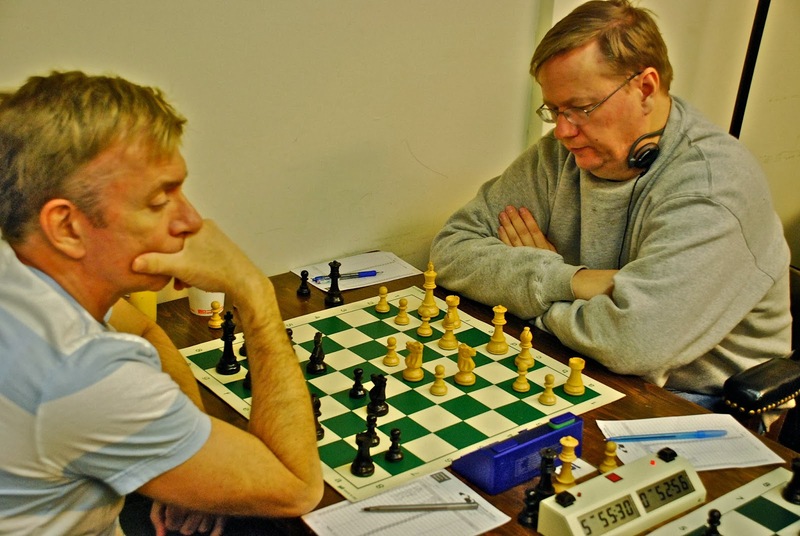 tied with Psakhis 12.5/17 to win the USSR Ch in 1981). 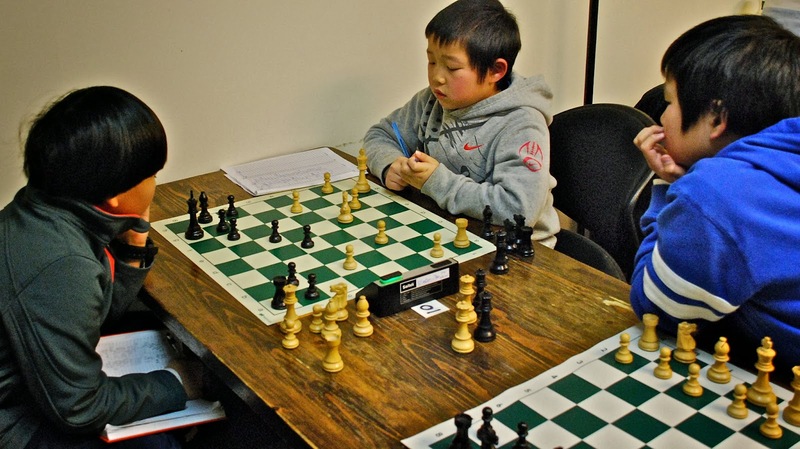 10 yr old Alex Yu vs 7 yr old Derek Jin, Round 3. Derek scored 1 point and up'd his rating +45! 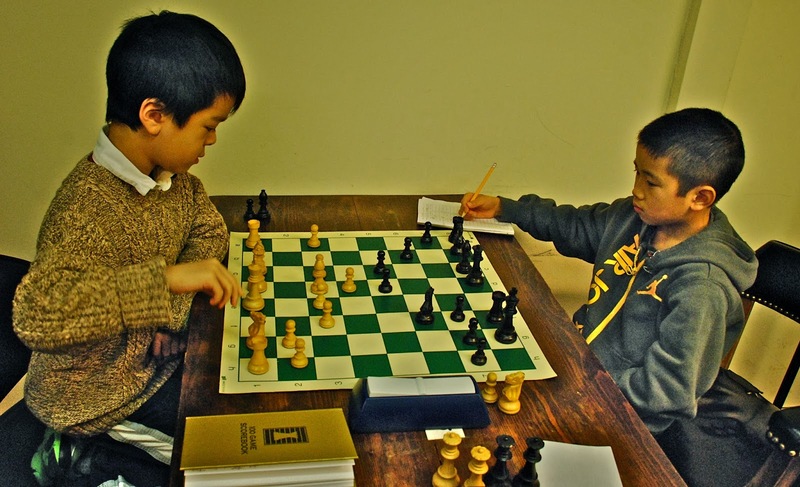 10 yr old Brandon Wu, black vs 7 yr old Derek Jin: 1-0! 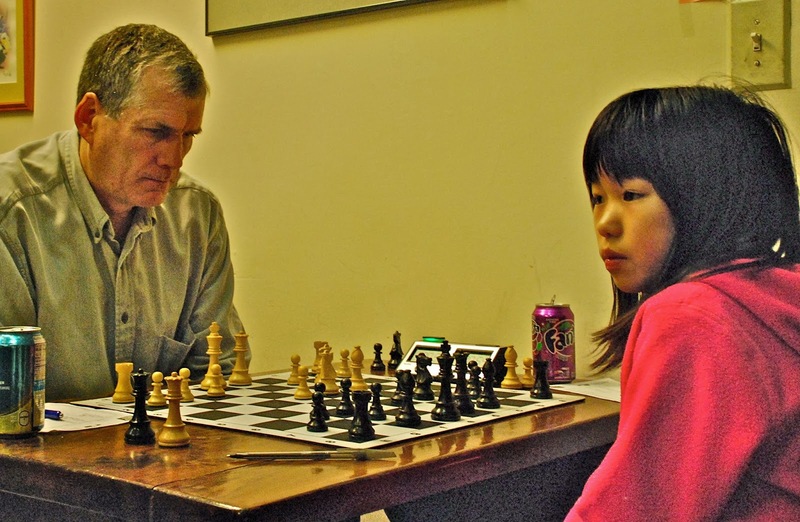 Ames Abbot (1907) vs Carissa Yip (2036), Round 2. Julian Morris v Phu Si Vo, Round 3. Vo was smashing with 4 wins, taking clear 1st place. Welcome Julian. He went from "unrated" to 1500! (background): Daniel Wang, black vs Tom Shneer: draw! Achyuta Rajaram black, vs Dongping Zhou. 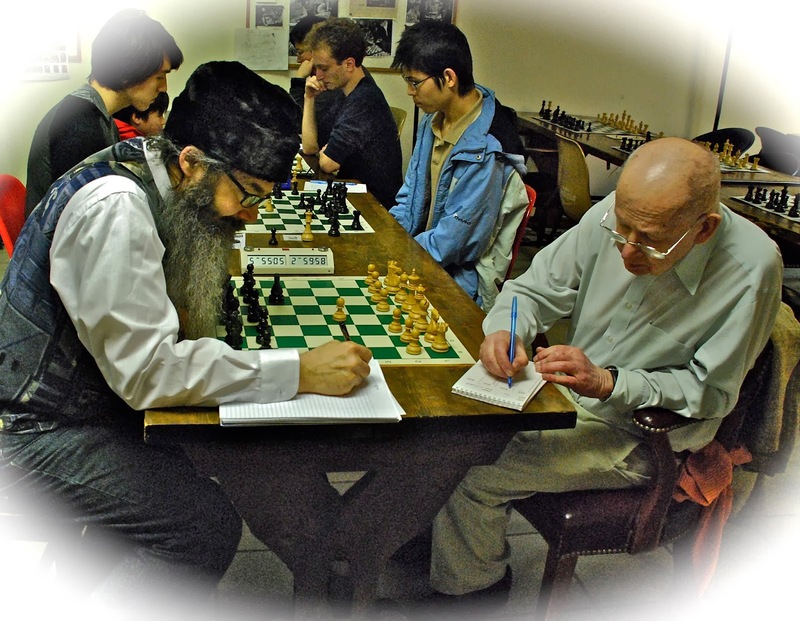 Steve Stepak, black vs Harold Dondis: D85 Gruenfeld: draw. in the center, got up and went for a drink of water. it was a win. I gave HD the line from Houdini. Stepak went 2.5/3; Dondis, 3/4. who is David and Daniel Zhou's dad. From Dondis-Stepak, GP R3: White to move, black to win. 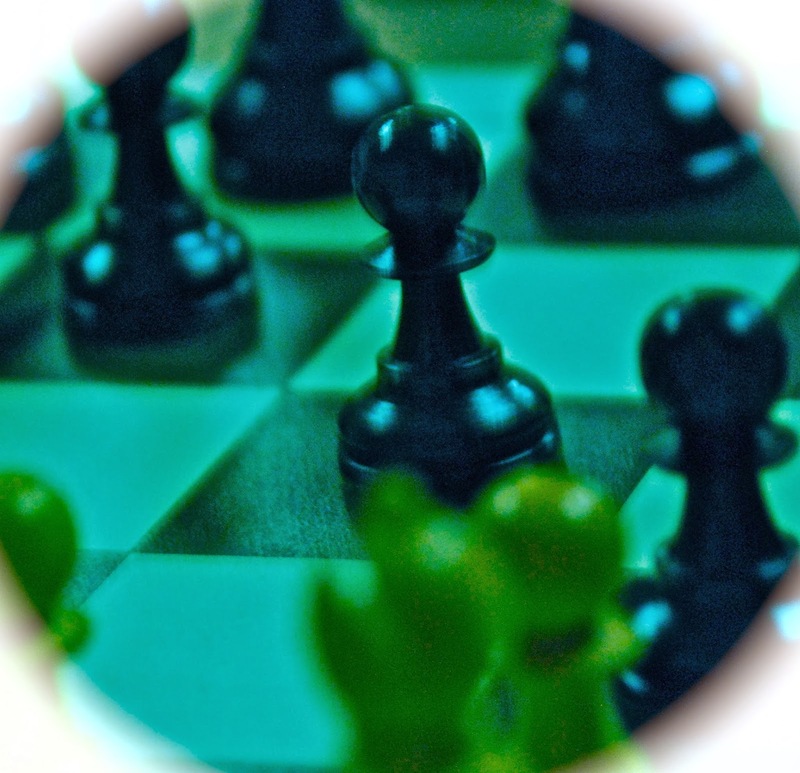 Can you, dear chess player, find the plan? 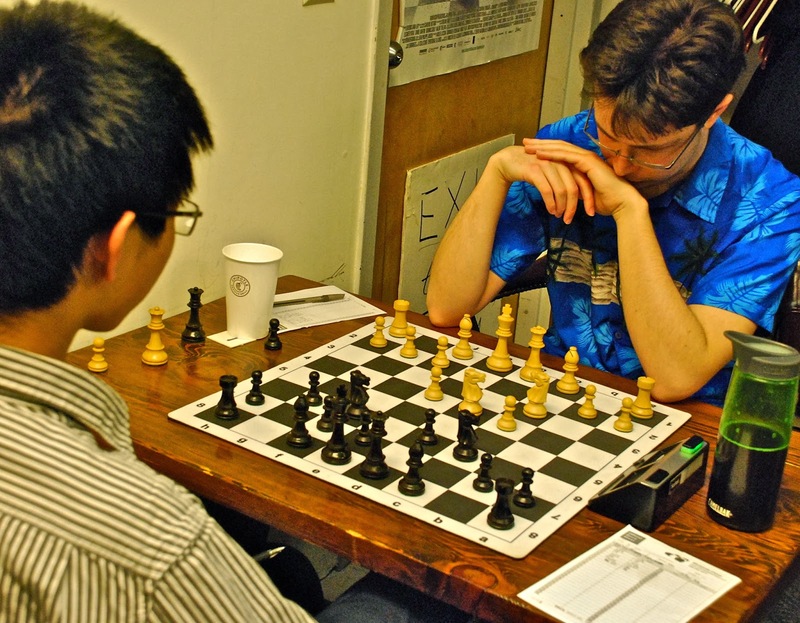 Mark O'Brien vs Boshen Li, Round 3. 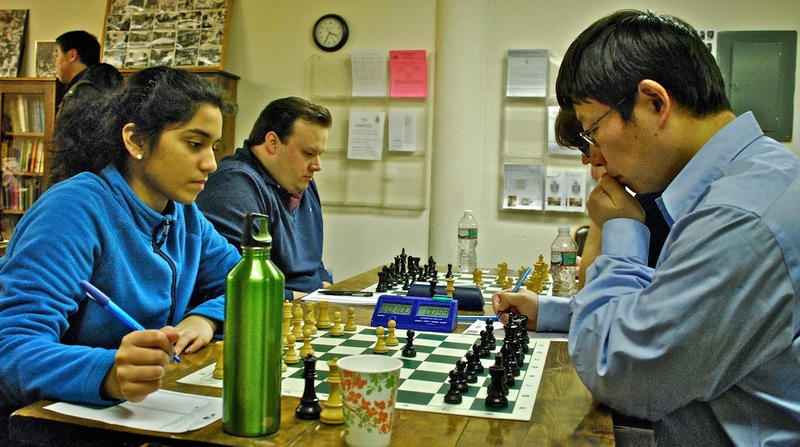 (background): Pooja Welling vs Daniel Zhou. Mark and Pooja were 50% (2/4) on the day. in the U1800 section. Bravo, Alex! Sammi Pan, black vs Boshen Li, Round 4. 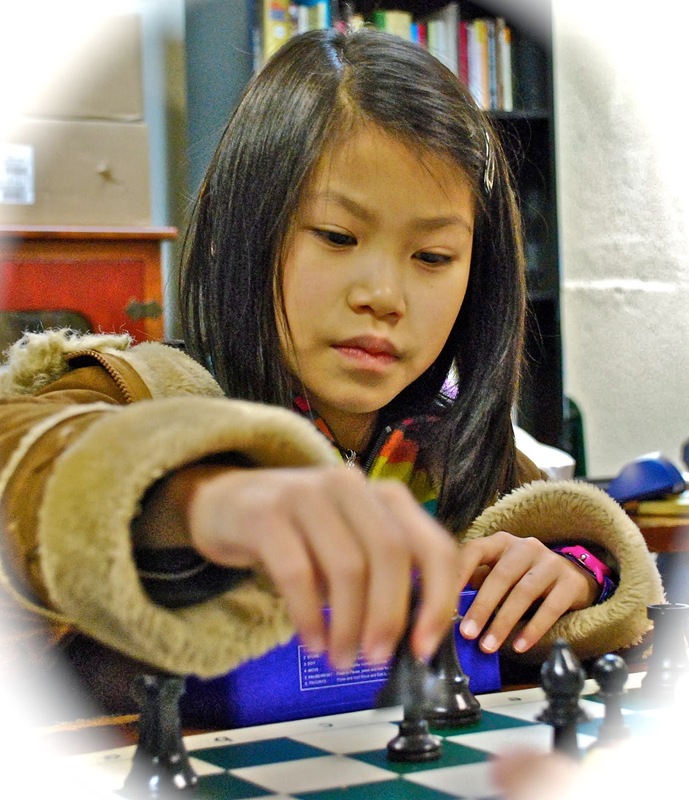 Sammi Pan plays blitz chess between rounds. Aaron Huang, black vs Ed Chiu, Round 3: draw! U2400: NM Hal Terrie 2; NM Eric Godin 1. 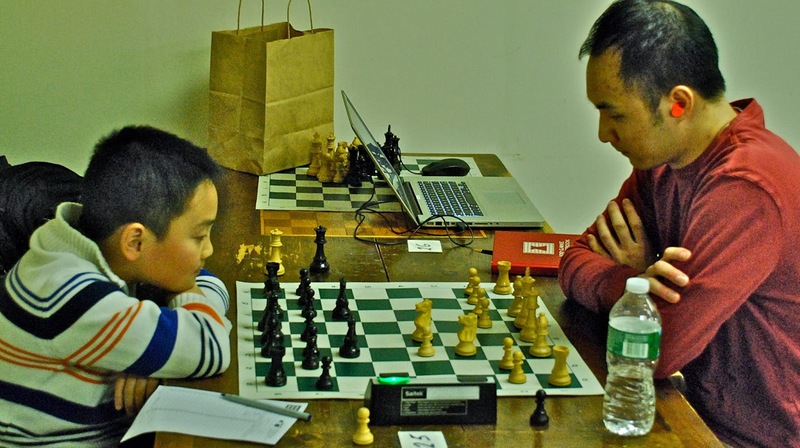 Maxwell Zhao 1, Richard Chen 1. U1800: Steve Stepak 3; Harold Dondis 2, David Martin 2. 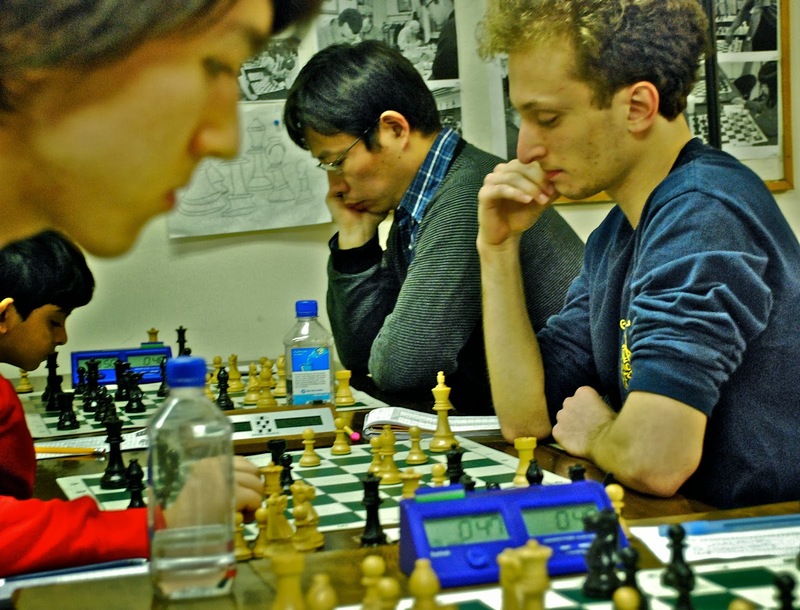 Mark O'Brien 2; Ray Behenna 1.5; Daniel Wang 1. 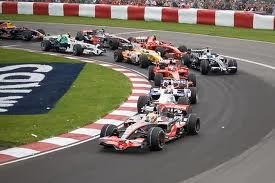 Joy Cao 1; David Zhou 1; Aaron Huang 1; Winston Zhao 1.
to defend your lead or speed ahead of the field. 4 wins to 1st place. 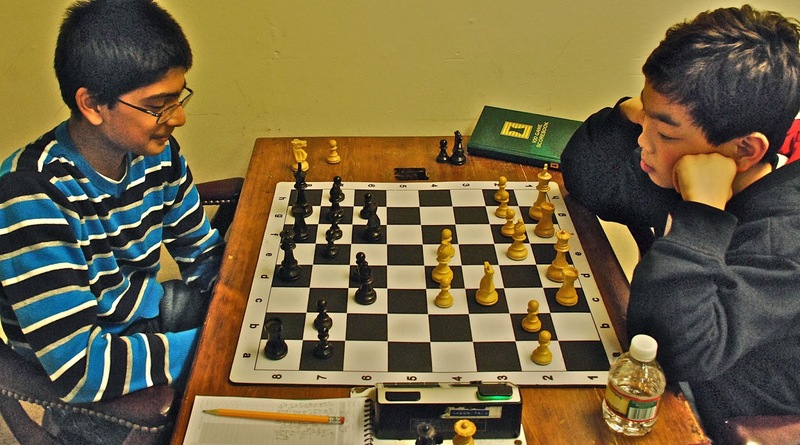 Anil Marthi, black vs Arthur Tang, Round 2. Anil scored 2.5 points to finish 4-5th. 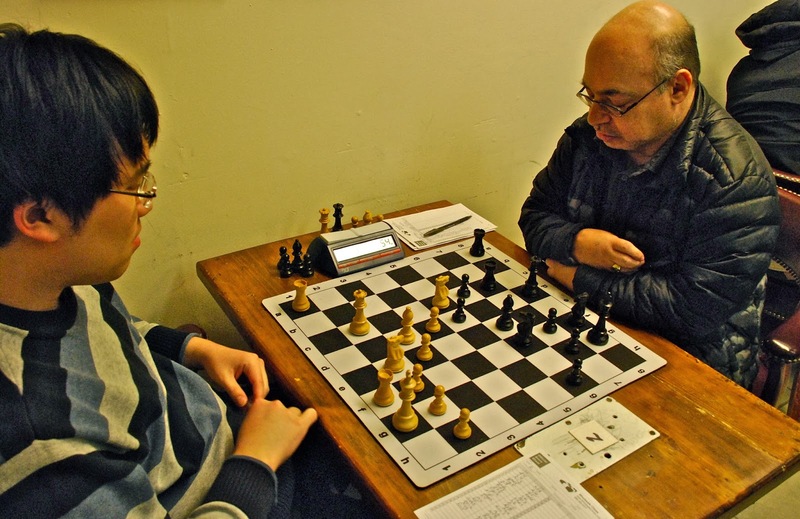 Arthur Tang plays black vs Nathan Smolensky, Round 3. (speedy recovery, Bernardo!) to keep things tight! 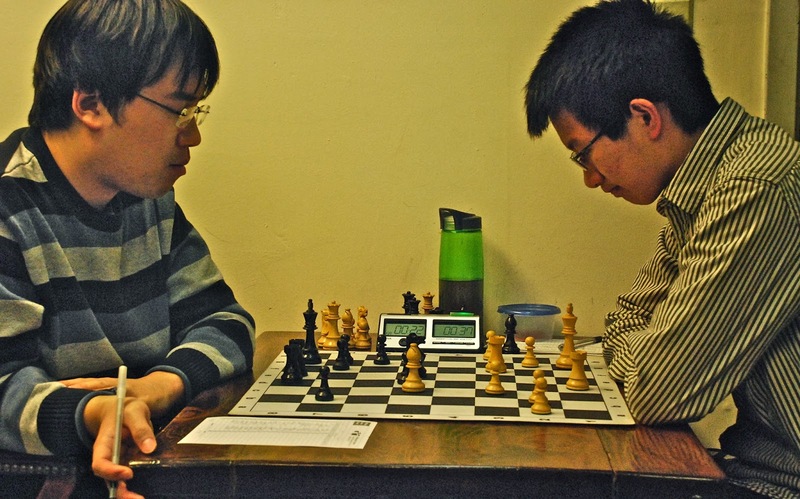 Yongjoo Kim, black vs Arthur Tang, Round 4. 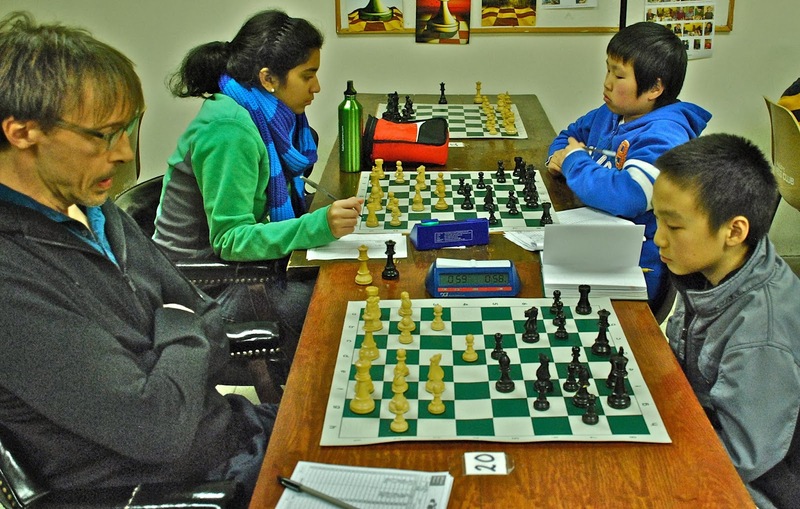 Kim finished with 3 points to share 2-3rd with Aashish Welling. 2-3rd place with Yongjoo Kim. 4th ROUND WIN FOR 10 YR OLD! India, now studying technology in the Boston Area, Round 4.
shirt. Tim scored 2 for 4 in the Open Section. David Zhu Sun, Round 2.
with Adam Banakus. David broke even with 2 points. 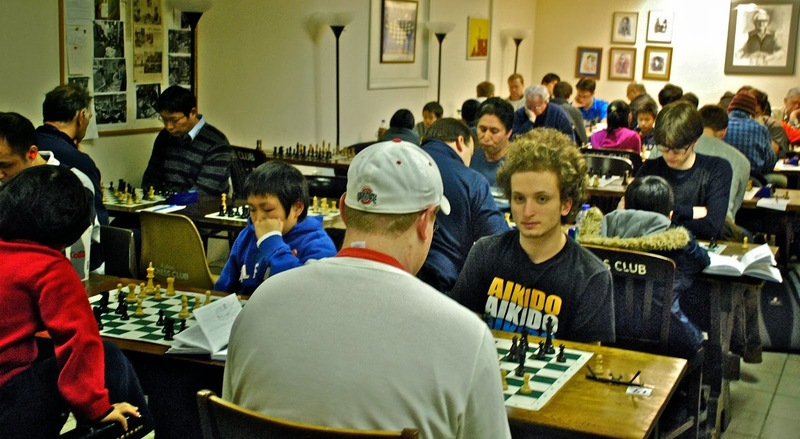 David Zhu Sun vs Nick Haubrich, Round 2. Yuksekkaya; Tony DiNosse vs Dongping Zhou. Adam won his game and a share of 2-3rd place. as he plays in both the OPEN and U1650 sections. 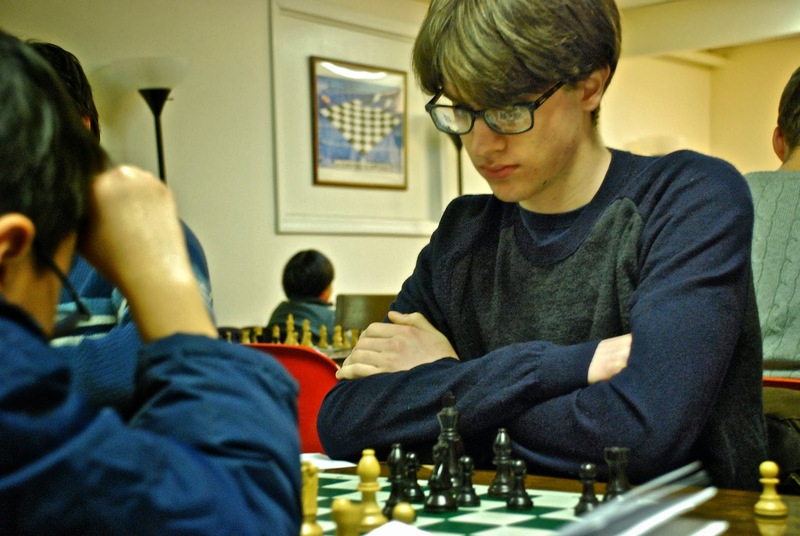 Maxwell Zhao plays black vs David Tianyi Zhou in Round 2.
of David and Daniel (photo above). in the U1650 Section. Pooja scored 2 points. 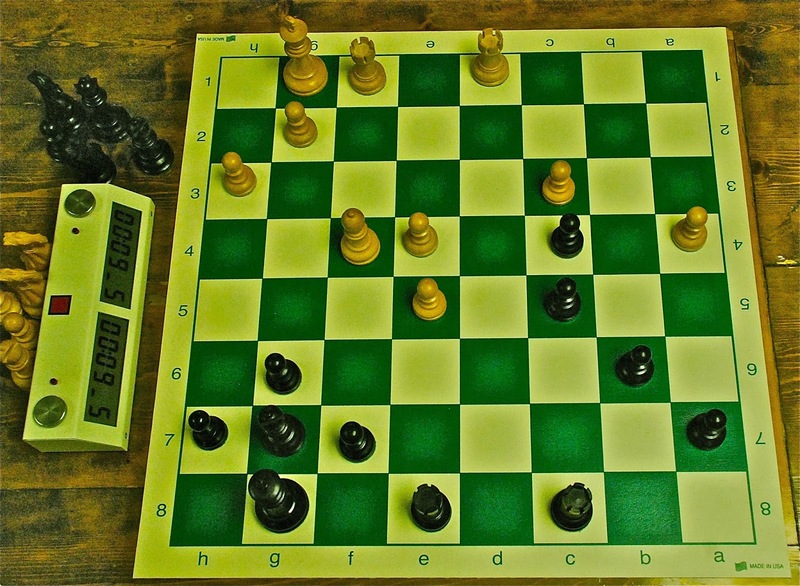 to play tournament chess. Bravo, Dongping! to encourage them to play in the tournaments too. black vs Yongjoo Kim in Round 2. J.L. was 1 for 2 in the Open Section. 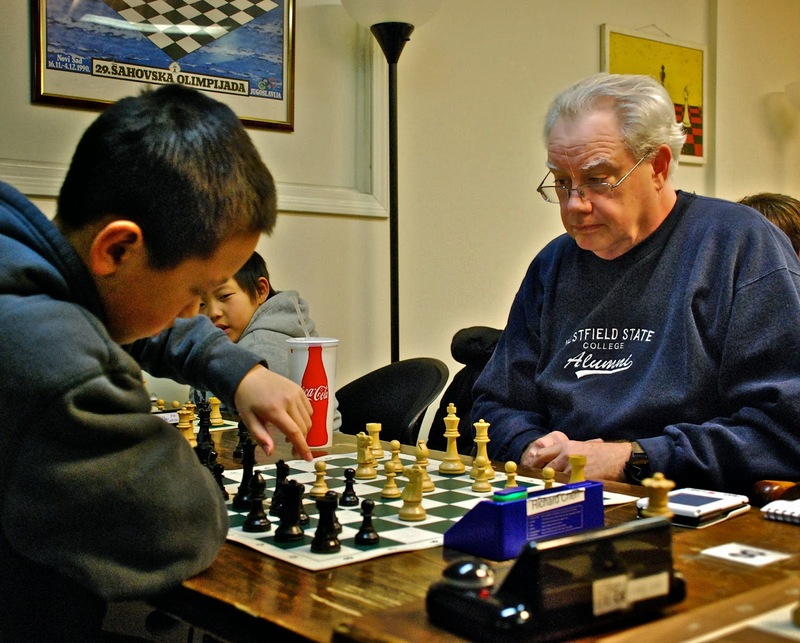 BCC veterans Ed Foye plays black vs Joe Kelly, Round 2: draw. 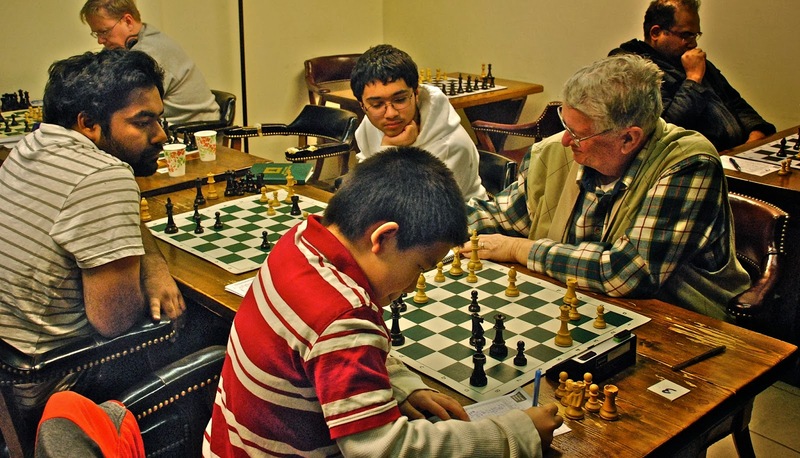 Brandon Wu, black vs BCC veteran Expert Arthur Nugent. 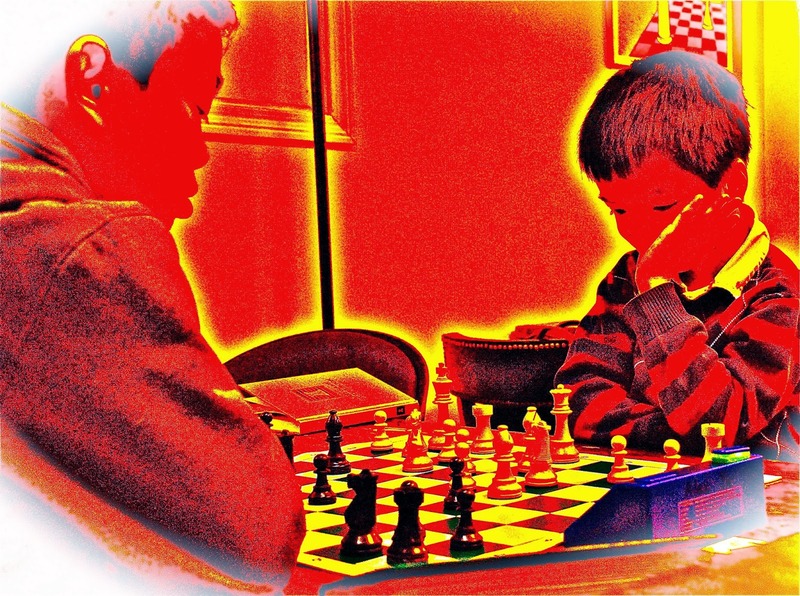 chess prowess and had to cede the draw. Nayudamma Yalavarthi and Aashish Welling, look on, amused. 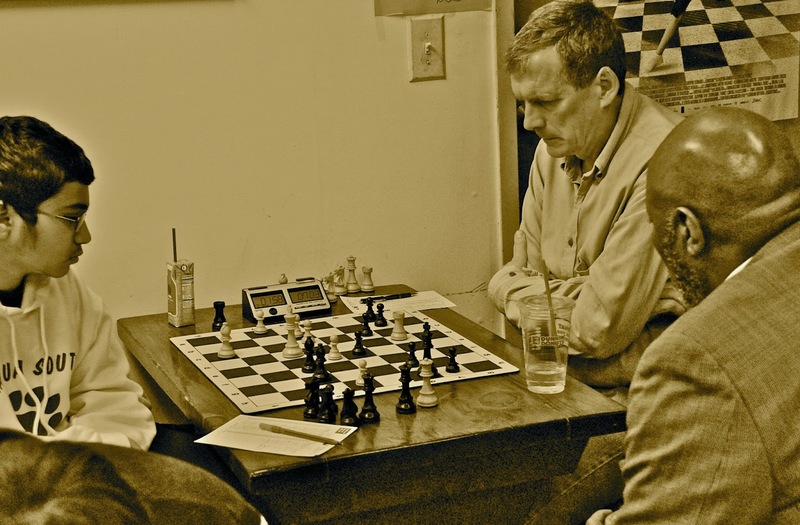 Richard Alan Chen, black vs Mike Griffin, R 2. Nayudamma Yalavarthi, in Round 2 action. 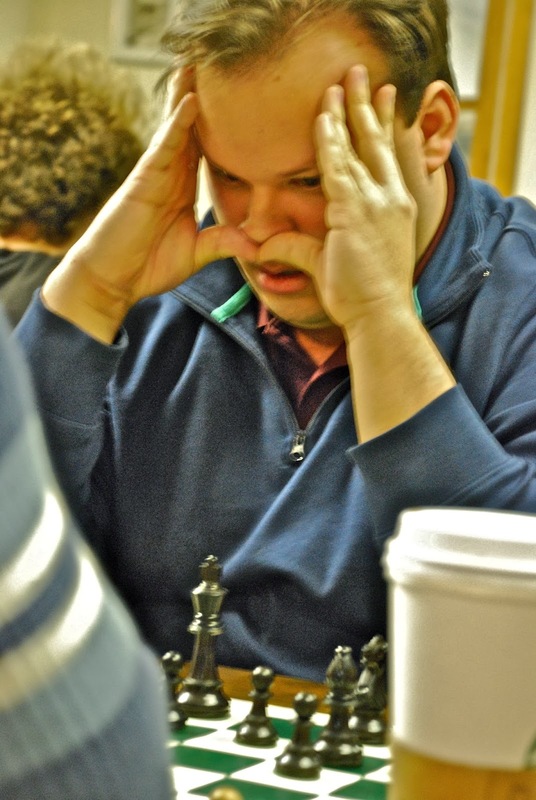 Alex Brown plays Tom Shneer, Round 2. Pooja Welling, black vs Ed Chiu. 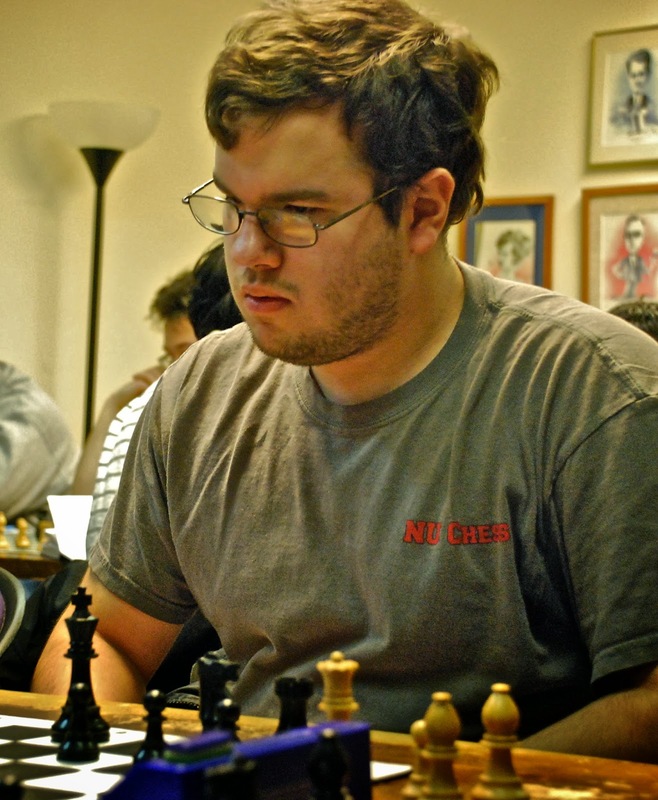 plays white vs last year's GP winner David Martin: draw! 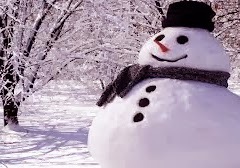 to go home to make a snowman in his front yard.